There’s a new Chinese restaurant just a stone’s throw away from the bustling Tomas Morato. 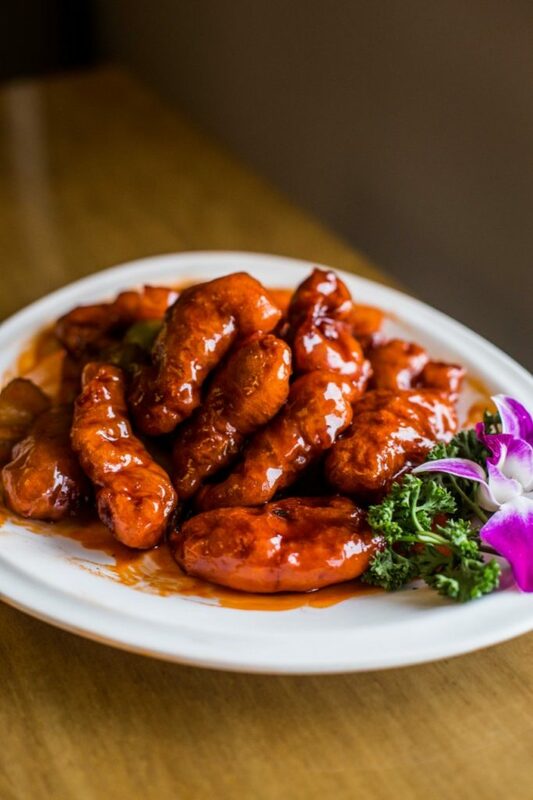 Located inside Hemady Square on E. Rodriguez Sr. Ave., Yeah Yeah Chinese Cuisine offers an extensive menu of classic and must-have dishes from the East Asian country. And this includes lechon Macau. 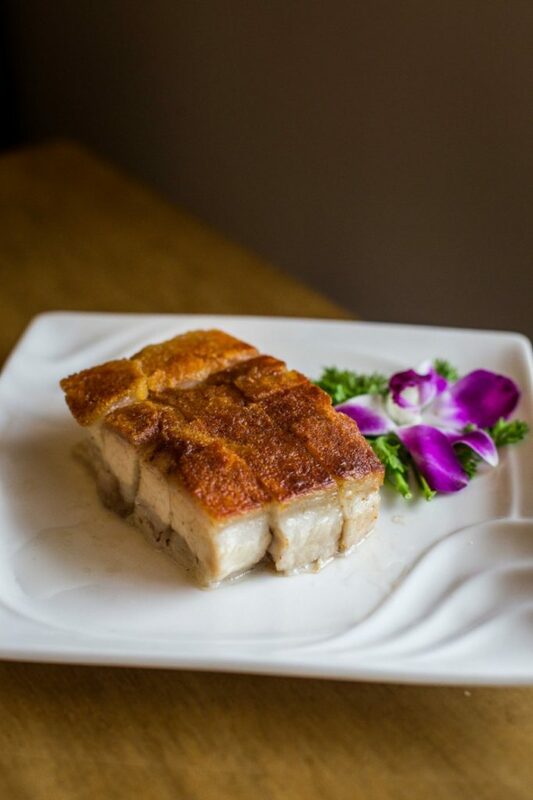 Yeah Yeah’s own version of the Macau-style roasted pig is the kind that you won’t have to worry about ordering too much. Why? Taking the leftovers and eating them at home is just as good an experience as in the restaurant—the luscious meat remains tender, the glazed caramel-colored skin, crispy. To achieve this, the chefs in charge roast the pig for 45 minutes up to an hour after marinating and drying the liempo. 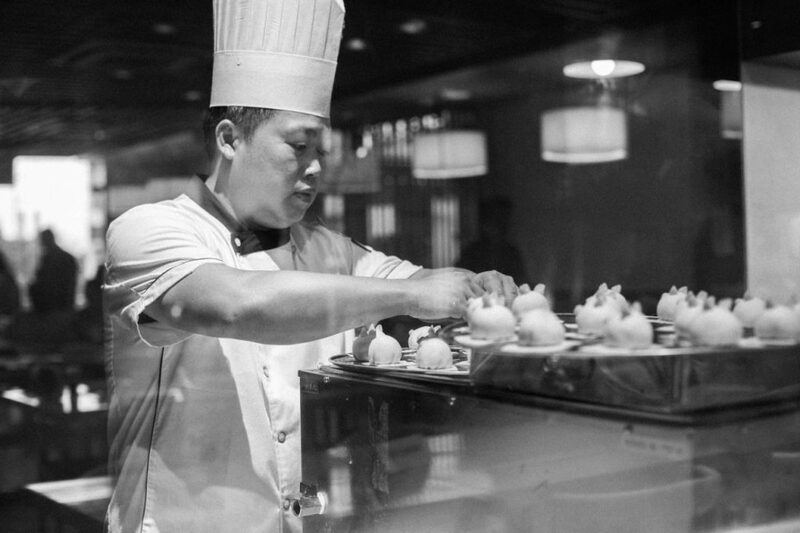 The kitchen of the restaurant’s managed by executive chef Lau from Beijing and a partner from Guangzhou, so the quality of the food they deliver is closely supervised. 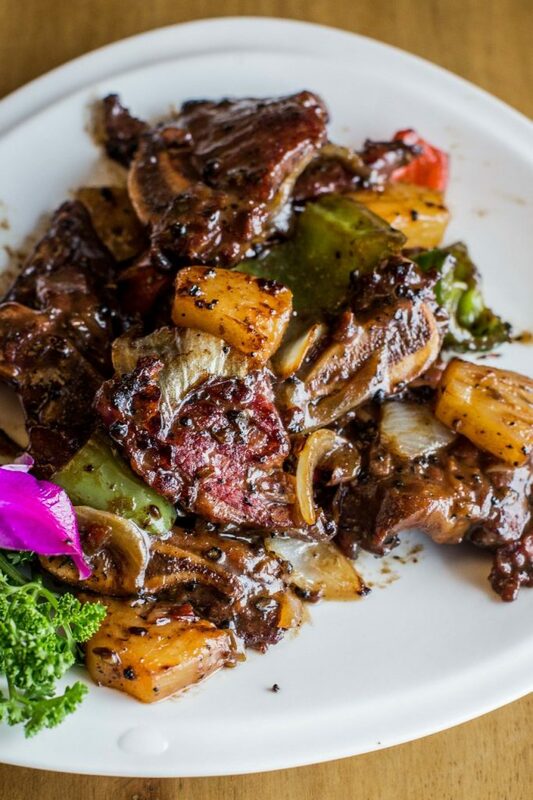 They also offer beef ribs with black pepper and pineapple, which flavors play with your palate. The sweet and sour pork is just what you’d expect with such dish. Yeah Yeah boasts its sizable dim sums, too: xiao long bao, crystal hakaw, and crab roe siomai. 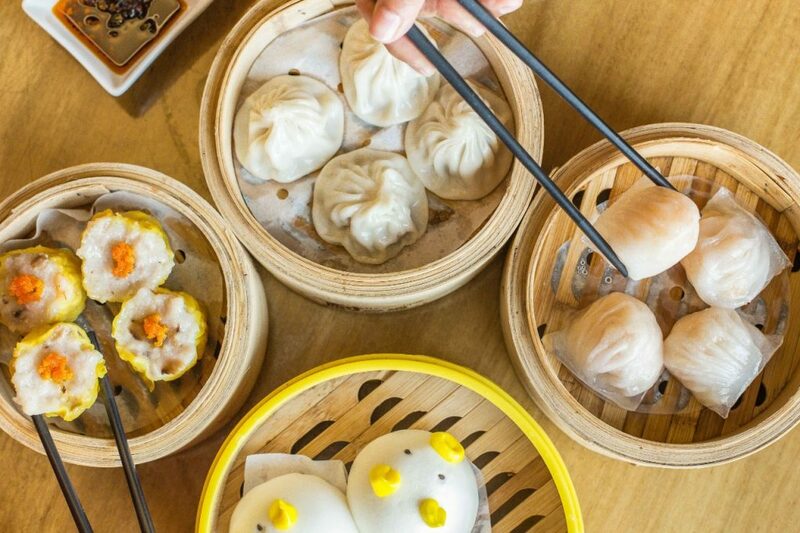 The menu offers more than those three, so you might have a hard time picking among the selection, but you can never go wrong with a perfectly done xiao long bao. 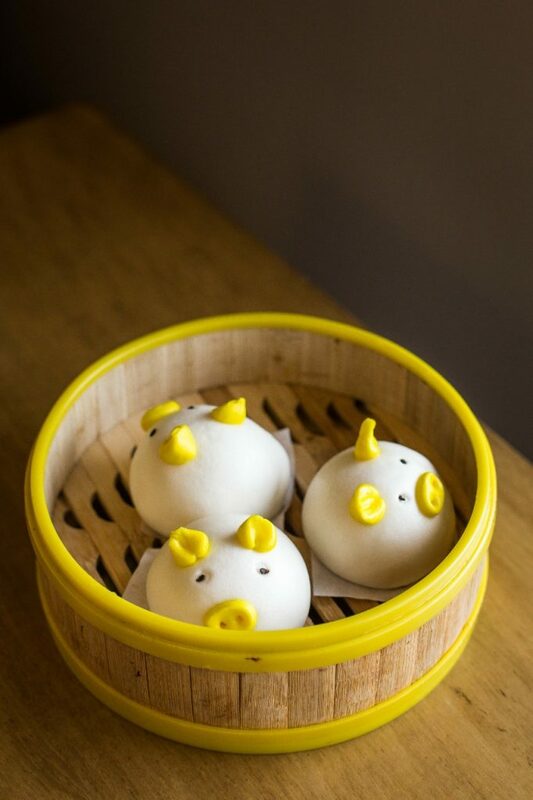 For the dessert, you can either opt for fruit shakes or the restaurant’s adorable Piggy salted egg yolk paos. Yeah Yeah’s proximity to Tomas Morato makes it a good pre-game spot, but its 120 seater restaurant is also perfect for family night outs. Catch it open all week from 10:30 a.m. to 10 p.m.
Would you try pairing coffee with Korean fried chicken?